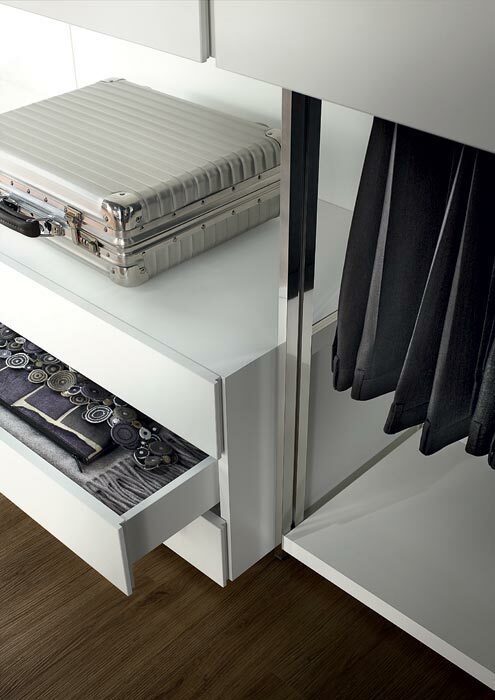 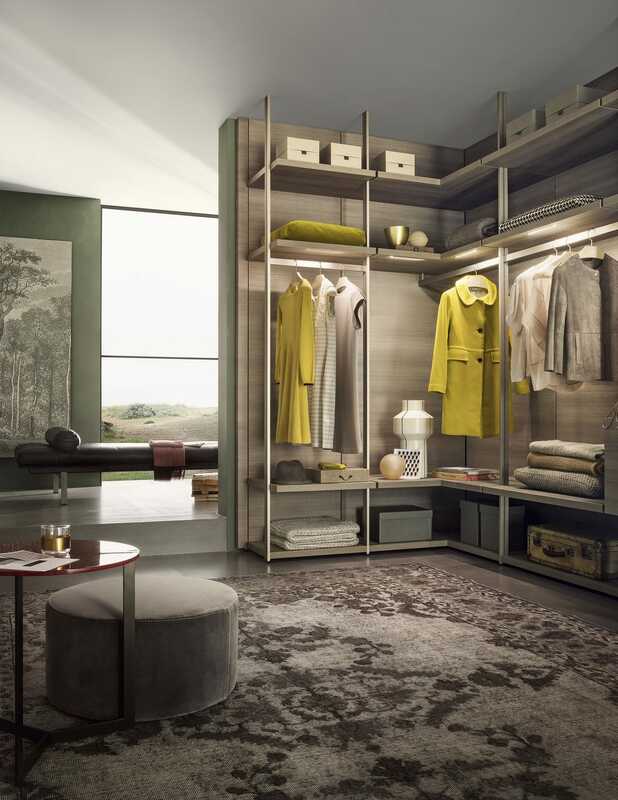 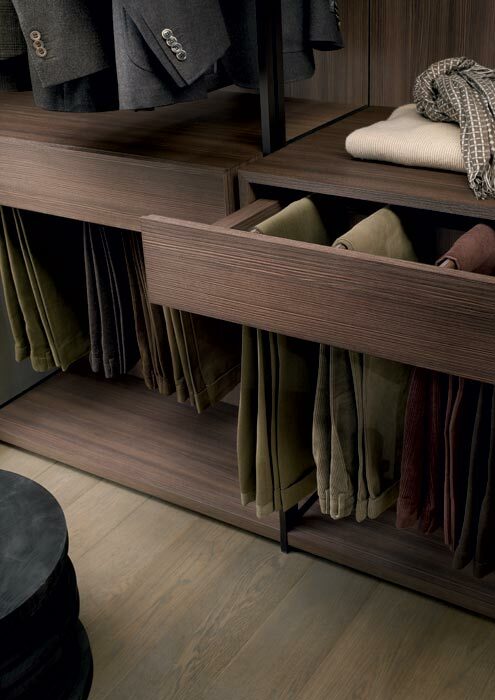 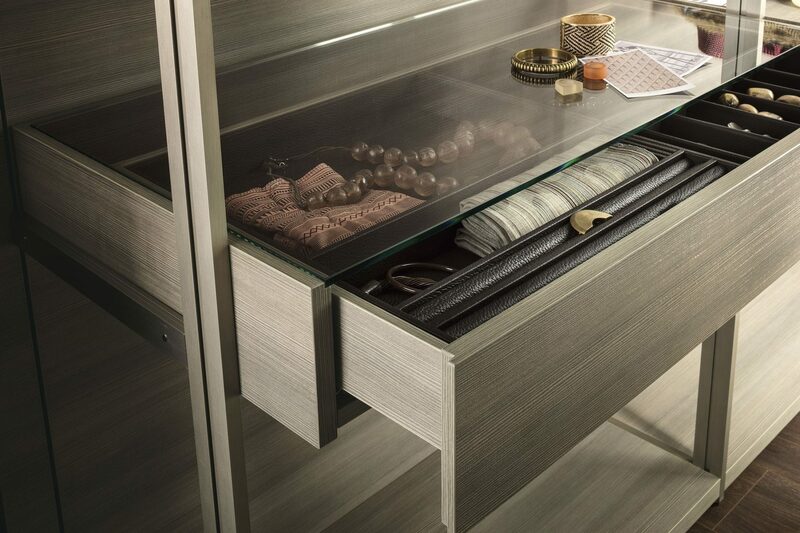 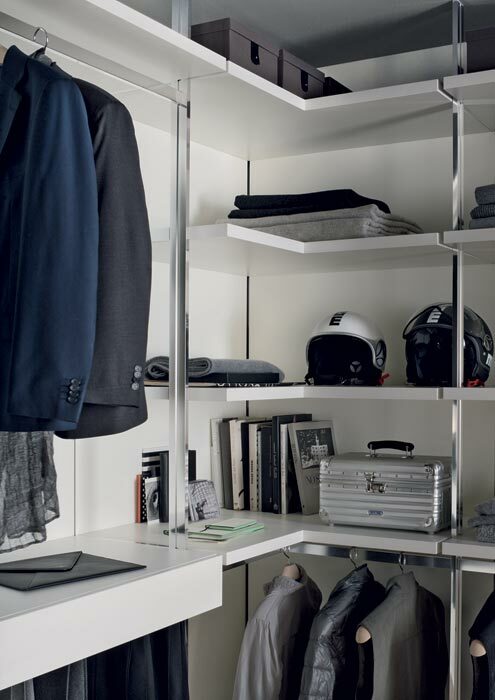 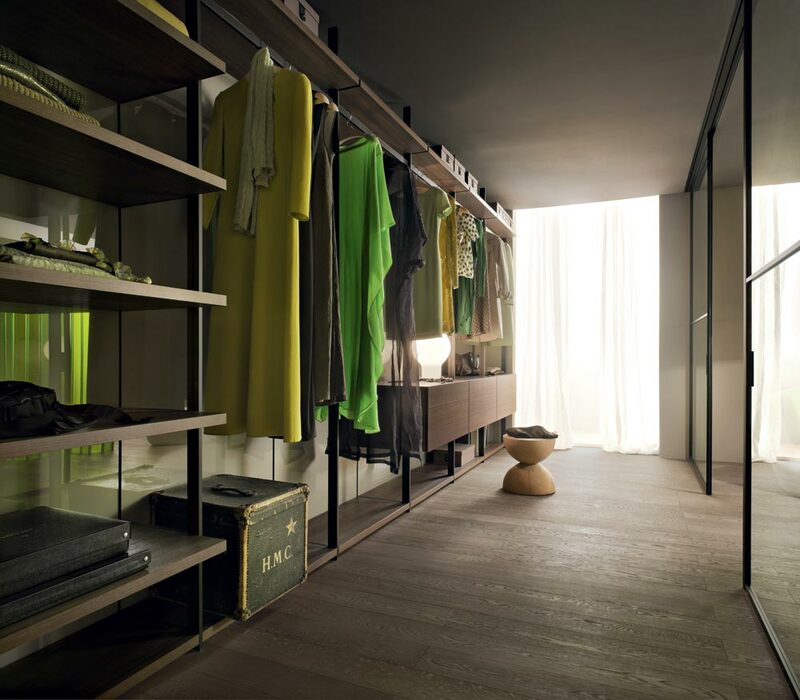 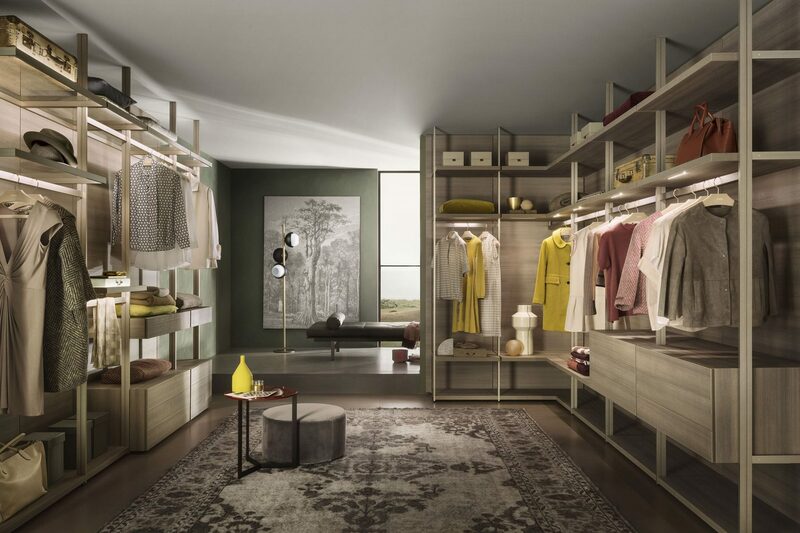 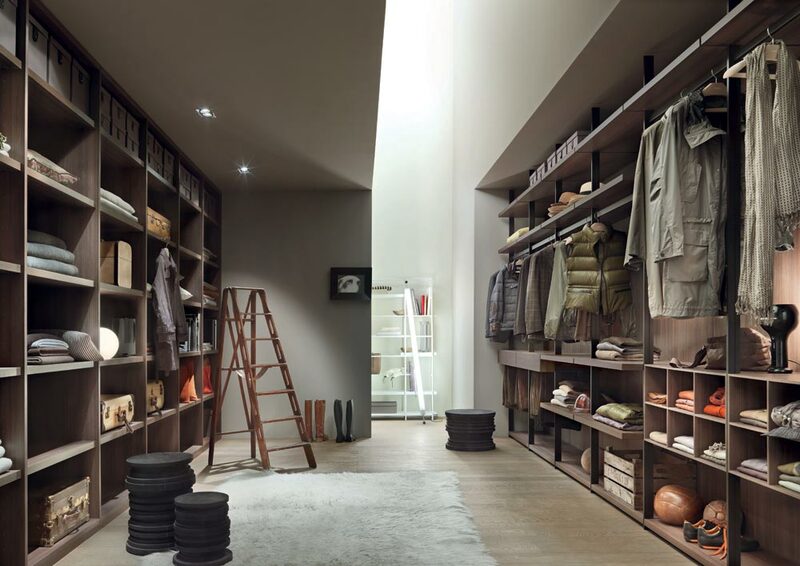 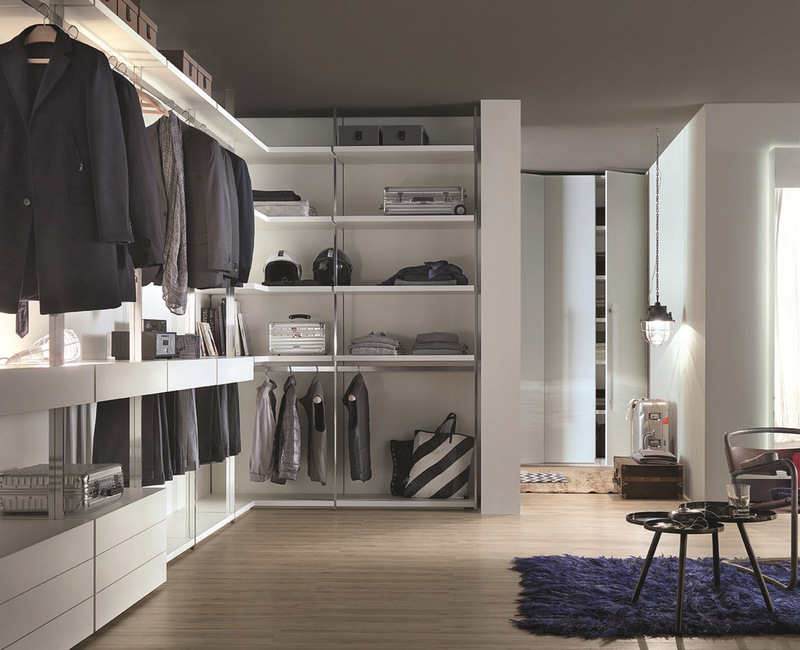 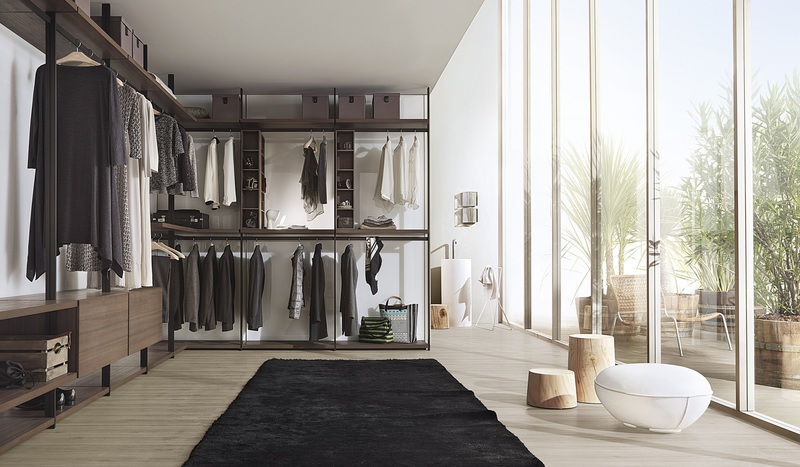 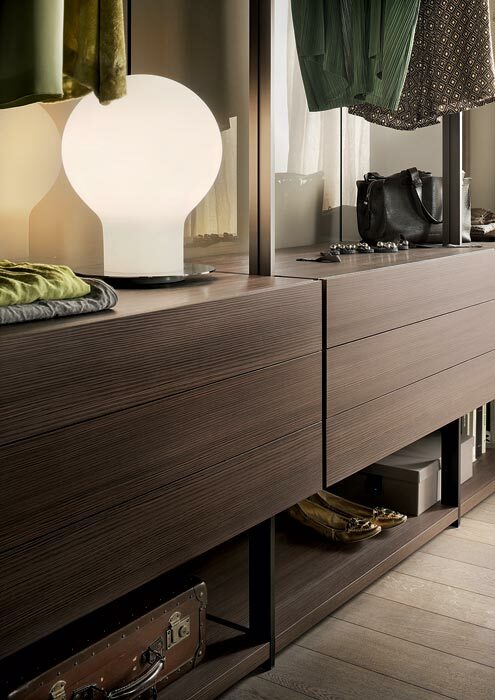 Hangar completes the historical catalogue of Lema’s walk in wardrobes. 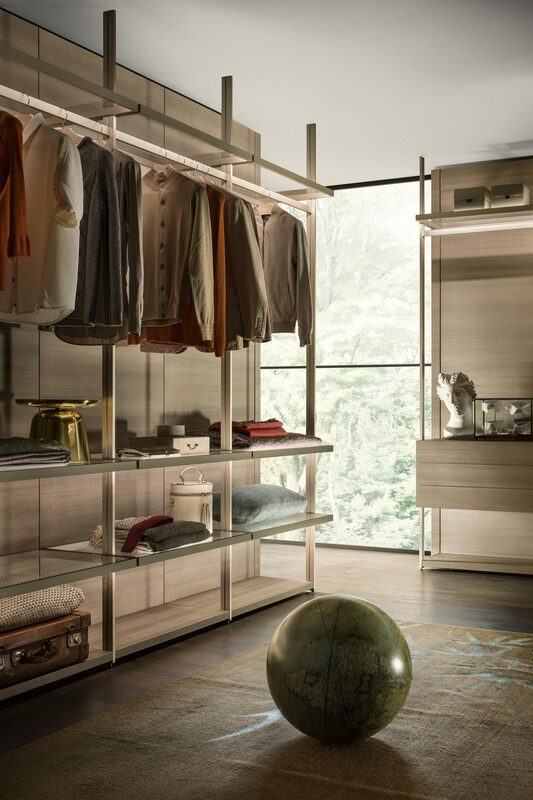 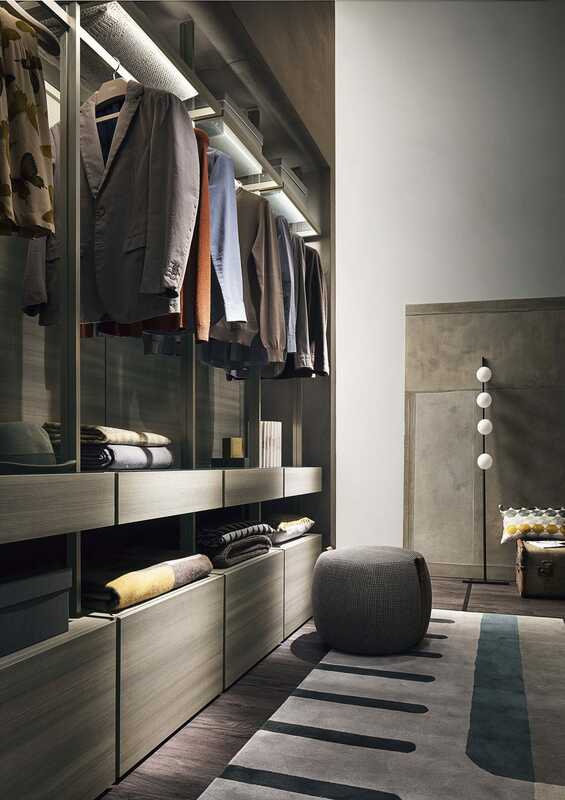 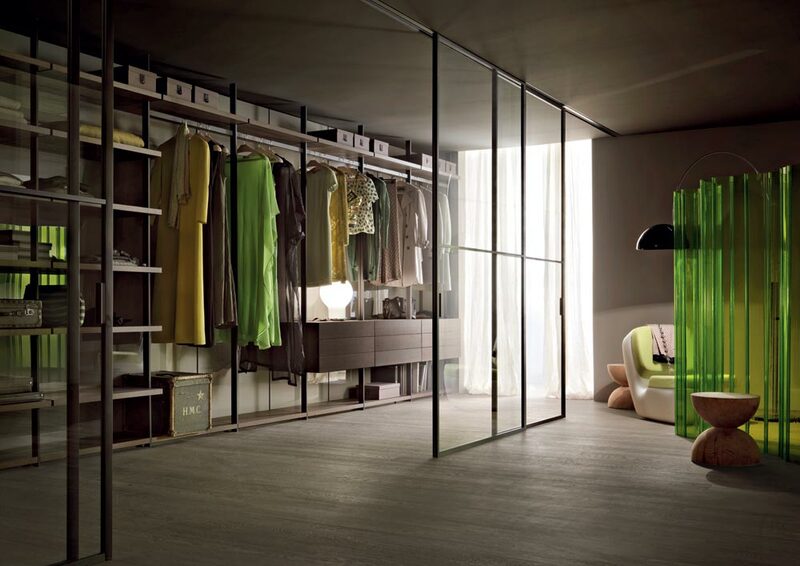 Designed by Piero Lissoni, Hangar is a contemporary panel system. 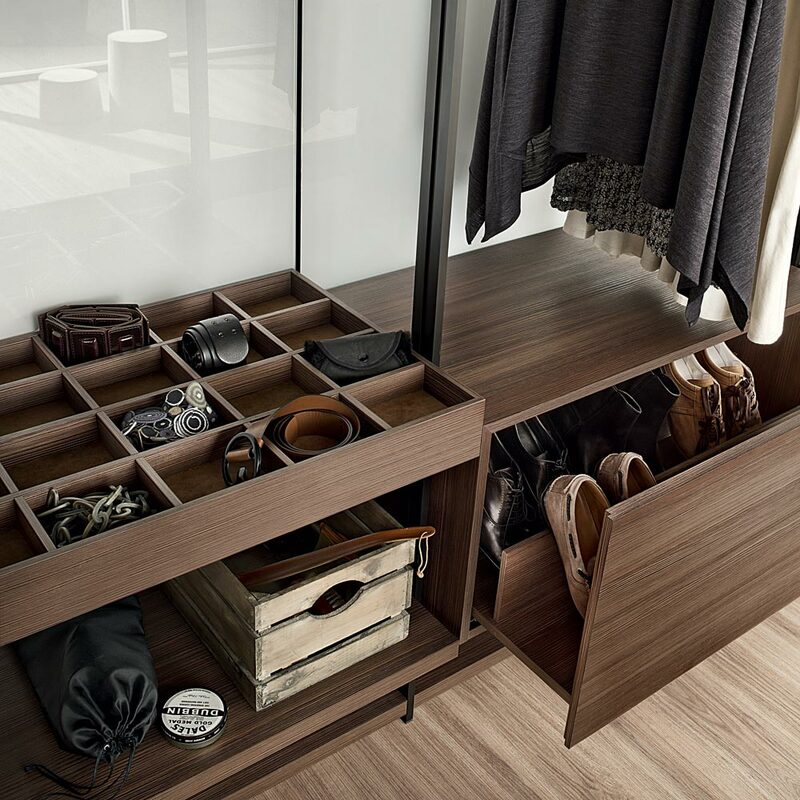 It utilizes uprights as a structural component, using the floor and ceiling to support the weight of the vast array of storage components available. 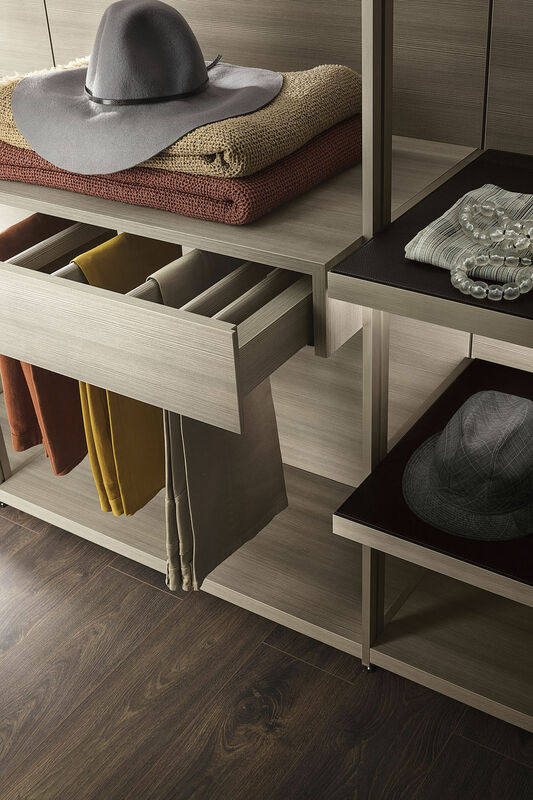 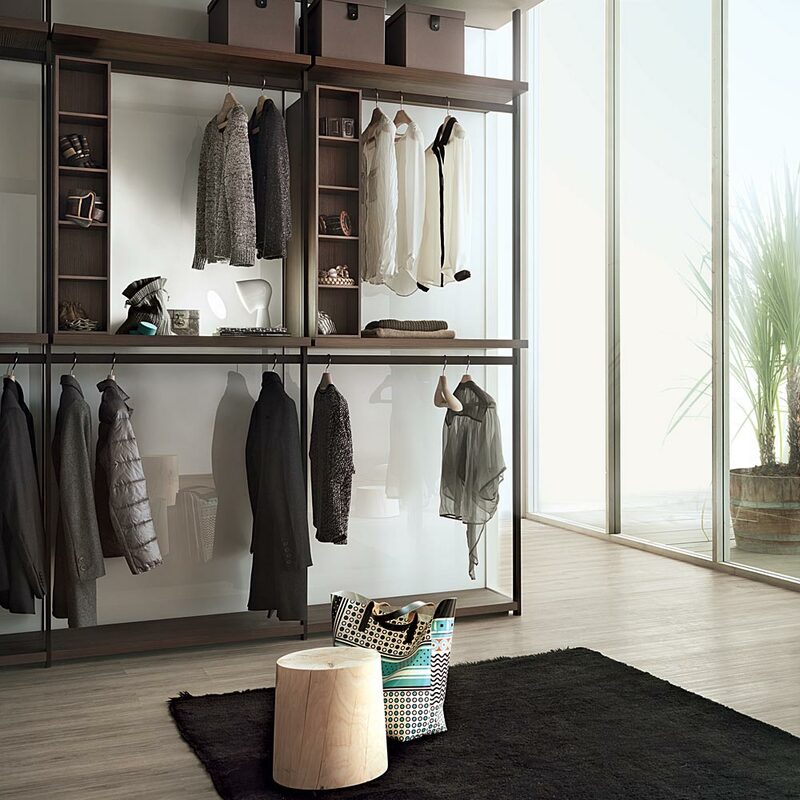 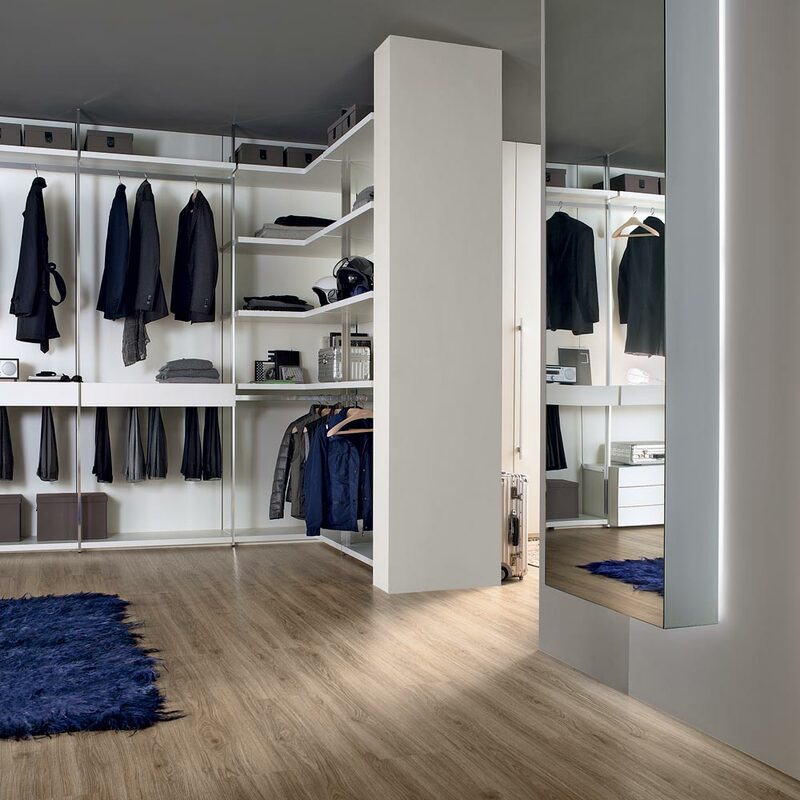 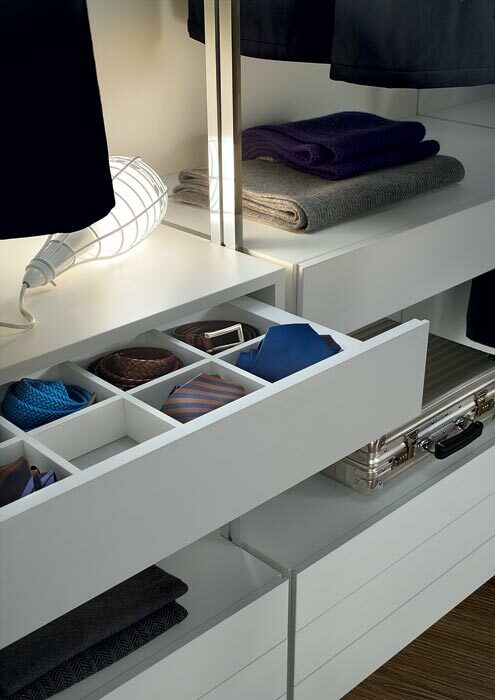 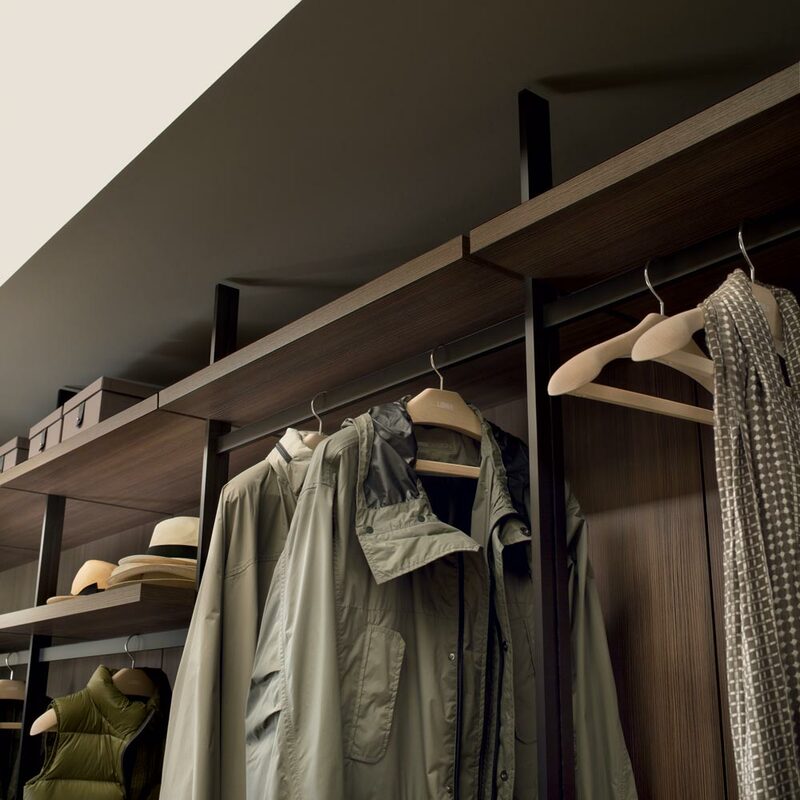 There are a wide selection of sizes, accessories, added extra’s and finishes to choose from, making this a versatile design that can be composed to suit your walk in wardrobe requirements.